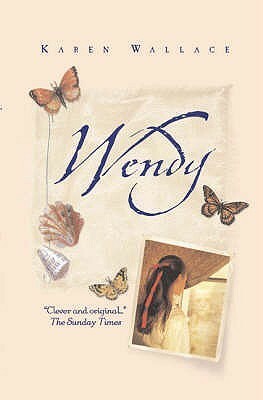 Wendy Darling is not the perfect girl her parents would like her to be. Intrepid, outspoken and wilful, she’s always getting into trouble. One evening, confined to the nursery by her horrible nanny, she sneaks out to spy on one of her parents’ glamorous parties.